In 2018, Pennsylvania is a great place to live, not only because of its great history, food and exciting destinations worth visiting, but also because it offers strong student loan forgiveness programs to residents buried in student loans. If you live in the Keystone State and are struggling with your college debt, then it’s time to listen up, because Pennsylvania has some great loan forgiveness programs that you may be eligible for, and which could stand to save you tens of thousands of dollars. 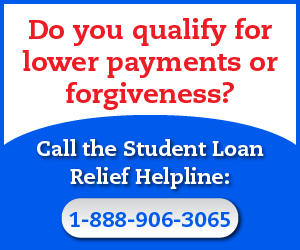 To receive student loan forgiveness in Pennsylvania, all you need to do is review the following programs to pick the one that will work best for your unique situation. Make sure to pay close attention to the Eligibility Rules, and Application Procedures, because that’ll determine whether or not you qualify for the any of the benefits listed below. Before I explain how student loan forgiveness in Pennsylvania works, let me first give you a quick piece of advice about how to best tackle your loans: it’s worth it to pay an expert for their assistance in determining your plan of attack. Why do I think it’s worth paying for expert advice? 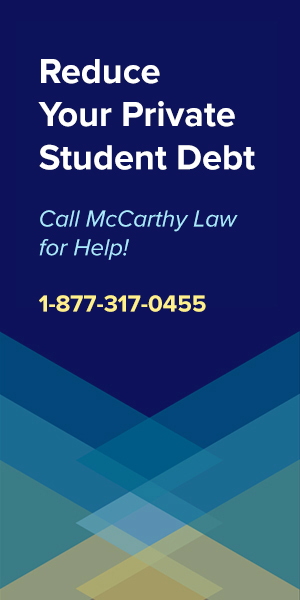 Because an actual debt expert can review your case and determine which Loan Forgiveness, Discharge, Consolidation or Cancellation Program will work best for you, helping you to create a path toward becoming debt free as quickly as possible. 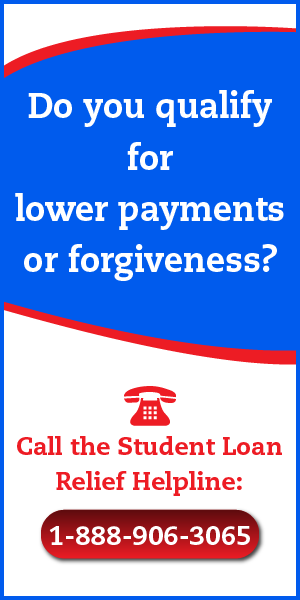 There’s only one group I trust to help my readers, and that’s the Student Loan Relief Helpline. And while you will have to pay for their support, the Helpline costs just a couple hundred bucks, and could stand to save you tens of thousands over the lifespan of your loan. 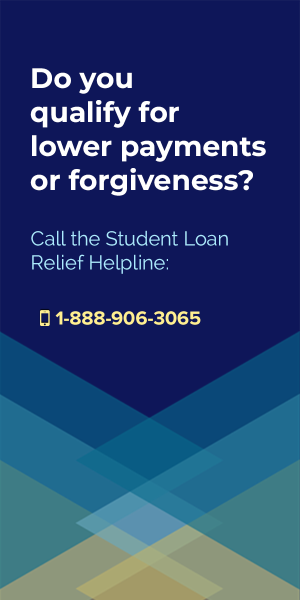 To find out How to Eliminate Your Student Loans as quickly and cheaply as possible, call the Student Loan Relief Helpline now at: 1-888-906-3065. 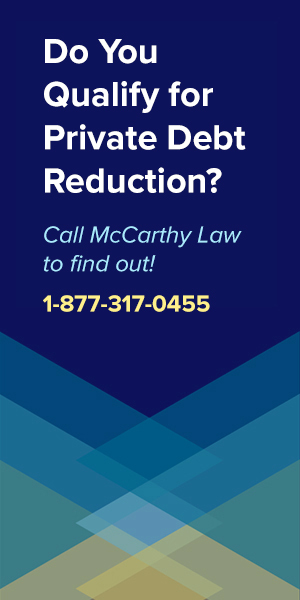 The Pennsylvania Primary Care Loan Repayment Program? 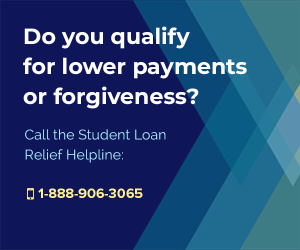 The Pennsylvania Primary Care Loan Repayment offers up to $100,000 in student loan forgiveness to eligible applicants. This loan forgiveness program is for practitioners willing to provide service in underserved communities. The Pennsylvania Bar Foundation – PA IOLTA Loan Repayment Assistance Program offers a varying amount of loan forgiveness to eligible candidates, and was created to help retain and recruit the best and brightest attorneys in the country. You must be in good standing and practice law as an employee of an IOLTA-funded organization. Your total gross salary must not exceed $66,000; however if the attorney’s annual net debt service is greater than or equal to 10% of the attorney’s current annual gross salary he/she may apply regardless of the annual gross salary cap. Your amount of educational debt based on loans from commercial and government lending institutions, as well as university or other private institutional loans associated with law school and undergraduate educational debts must be greater than or equal to the amount of the LRAP grant. 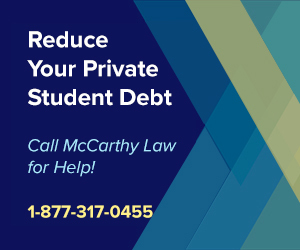 The attorney’s qualifying educational debt must be in satisfactory repayment. Will I Owe Taxes on My Forgiven Taxes? 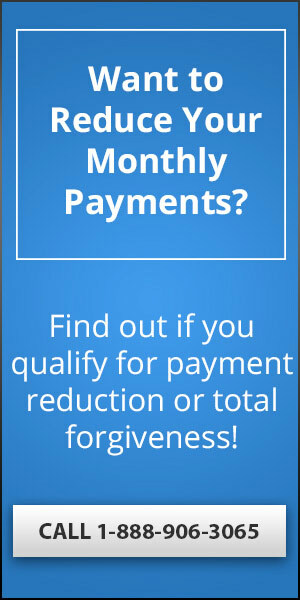 There is a good chance that you will be taxed on any debt you get forgiven, as the IRS wants you to list any forgiveness benefit received as taxable income in your annual tax filings. This has created a huge problem for borrowers, especially those who were used to making small monthly payments to their student loan servicer, but who may now be forced to issue a huge lump-sum payment to the IRS. To help people handle their tax liabilities, I’ve created a new site called Forget Tax Debt, where I offer advice on all sorts of IRS-related problems. Whether you’re looking for help with Back Taxes, Settlements, Wage Garnishments or some other IRS concern, you can get the help you need by visiting www.forgettaxdebt.com. 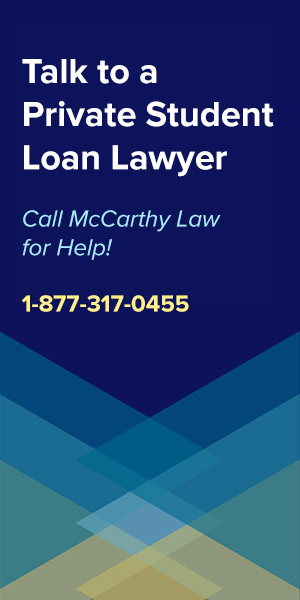 If you have other questions related to student loans, please be sure to check out some of the other pages of my site, where I cover both Federal and Private loans in detail. 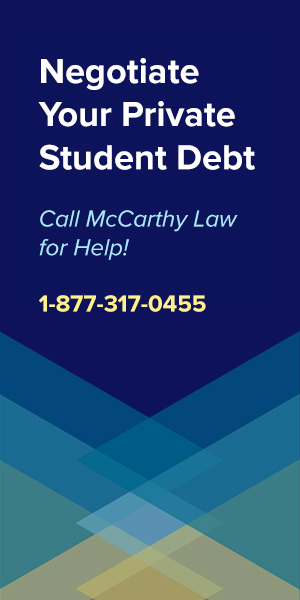 To get Help with Federal Student Loans, look at my pages on Federal Loan Forgiveness, The Borrower’s Defense To Repayment Program, the Closed School Loan Discharge Program, Federal Student Loan Bankruptcy Discharges, and Federal Loan Consolidation Programs. And for Help with Private Student Loans, you’ll want to check out my pages on Private Student Loan Forgiveness Programs, Private Student Loan Consolidation Programs, Private Student Loan Bankruptcy Discharges and Private Student Loan Default Help. If you have any other questions about Pennsylvania-based student loan forgiveness, or other student load concerns in general, please feel free to post them in the comments section below and I’ll do my best to get you a response as quickly as possible. The Federal Gov. is now not taxing loan forgiveness. Does that mean PA will do the same? The Federal Government taxes loan forgiveness across a number of programs – where did you read they’ve stopped doing that? Please let me know because if that’s true I’ll update the programs that have been impacted by the change.